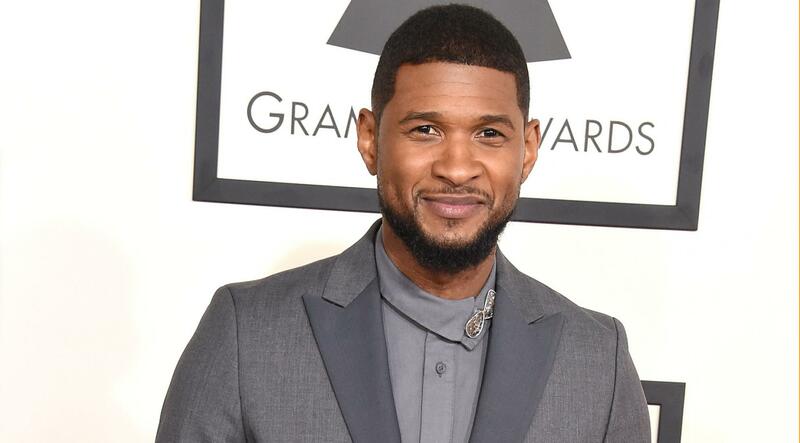 “This was very courageous of me to step out, because [activism] would have not necessarily been something that I would have done,” Usher told Mic in 2016 about becoming a more vocal social justice activist. “I do care. I care about our country; I care about where we stand; I care about who we are and I care about empowering our people,” he said after releasing the video for his song “Chains” and launching his Campaign for Change, a scholarship for one college student to focus on social activism.